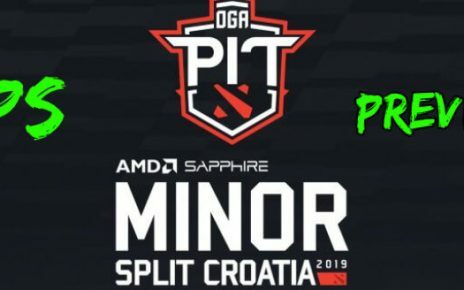 The first Minors competition of Dota 2 for 2019 has just concluded several days ago! 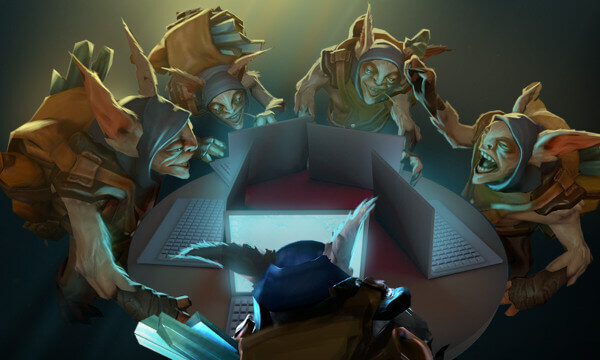 What that means is it sets up a staging point for the first-ever Major tournament for Dota 2 and also the first battle in 2019 that teams would have a chance in gaining Pro Circuit points for the road to The International 9. So what am I talking about? In 4 days, which is on January 19 all the way to January 27th, the Chongqing Major will commence. 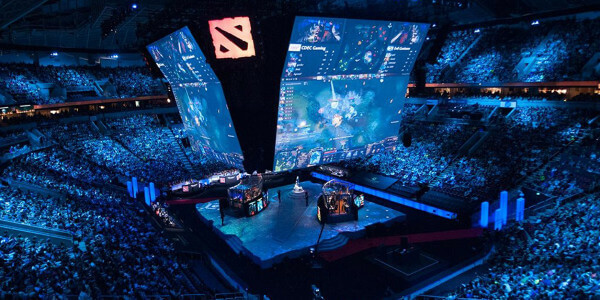 This will be the first Dota 2 Major in 2019 and will have an epic prize pool of $1,000,000. It will also offer up 15,000 Pro Circuit points to be distributed between the competitors, with the winner getting 4,950 points and also $350,000 in cash. In today’s article, we will check the tournament related information and format, see the current status and changes of all attending teams & also make our own betting tips for the upcoming Dota 2 Chongqing Major 2019. The competition will feature 4 groups with 4 squads each. All matches will be Best of 3, except for the first Lower Bracket matches which are Elimination ones and will be played in a Best of 1 mode. The Grand Finals will be a Best of 5 series. This will be similar to the format that is used in The International, where it features Double Elimination. The Group Stages will be held from January 19th to January 20th. The top two finishers from each group will automatically advance to the Upper Brackets while the bottom finishers will battle it out in the Lower Brackets. There will be a total of 16 teams who will be competing in this event. They qualified through qualifiers that were held in each region. The European squads who qualified are Team Secret, Team Liquid and Alliance. The representatives from the North American region will be J.Storm, Forward Gaming, and Evil Geniuses. 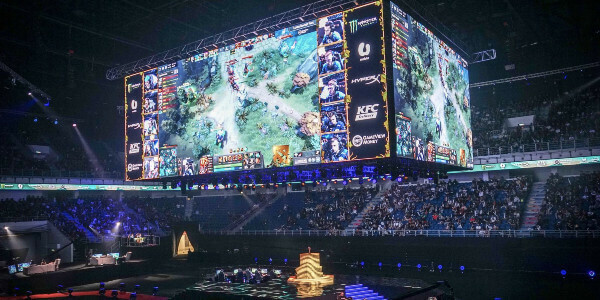 The Chinese representatives will be Team Aster, Vici Gaming and PSG LGD. 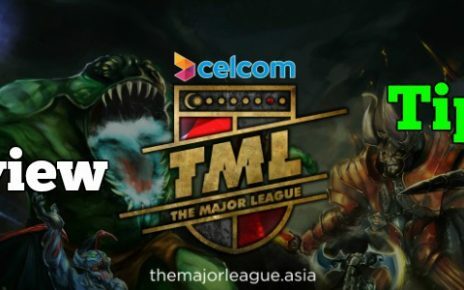 For the South East Asian region, they will be Fnatic and TNC Predator. The CIS teams who will play in this event will be No Pangolier and Virtus Pro. For the South American qualifier, they will be Pain Gaming and Thunder Predator. And lastly, the winner of the Bucharest Minor and also from China, the legendary EHome. Test123, previously known as Pain X were disqualified by Valve from joining the Chongqing Major after they have been found out to be region hopping. They will be replaced by Thunder Predator, who placed third in the South American regional qualifiers. In other news, the long-standing player of TNC Predators Kuku, who has played many roles for the team from Mid to Offlane to even a hard support is being banned from joining the Chongqing Major. The reason for the ban was due to the fact that Kuku was caught saying racist remarks against the Chinese players. For this Major, he will be replaced by Ryoyr who was previously played with the old TNC team in the 1437 era and also with Mineski. With the news of this Kuku ban, we still do not know if this will be a permanent roster change or a temporary one. Only time can tell if Kuku will be allowed in any other competitions or if his eSports career is over. Another controversial roster change happened in J.Storm with them releasing Milan, who has helped them to qualify for 2 Majors in the past. They will be acquiring Fear, who was previously the captain of the old Evil Geniuses that won The International 5. A lot of people were outraged by this decision as Milan, how has been showing promise in the competitive scene being replaced for Fear who has already retired a couple times as a player. This will be a permanent roster change and Milan is currently not signed to any eSports organization. And lastly, another permanent roster change is happening in Thunder Predator. Their position 2 Jeimari quit due to personal reasons. He will be replaced by LeoStyle who previously played for Braxstone and Playmakers Esports. As always, I will be making predictions on the top 4 teams that will most likely be placing well in this Chongqing Major tournament. First up in my list would be Virtus Pro. Out of all the teams that will be competing in the event, they are one of the only squads that have not suffered any roster changes since almost a year ago. Sure they had coaching staff changes recently and Rodjer being their only new-ish player which they acquired from Natus Vincere almost a year ago, a majority of Virtus Pro have been playing with each other since 2016. That actually says a lot since they have built chemistry between each other and that shows in the matches they play. If you can remember, after acquiring Rodjer, they have been steamrolling their opponents and have been winning a lot of Major Dota Pro Circuit events in 2018. The most recent one was The Kuala Lumpur Major, where they only dropped 3 games in total on the way to winning the event. They will be my go-to team to bet on during this upcoming tournament. The second squad that I have in mind is Team Secret. They have been on the rice these days, with their most recent success was on the Kuala Lumpur Major where they placed second. They were also the only squad that gave Virtus Pro their only losses in the entire tournament. They have been fairly successful during 2018 as well but they are far from the dominating team that was first seen in the 2015 era. However, this year might be their redeeming year as they have recently acquired Zai who was one of the original members of Evil Geniuses and also Nisha from Team Kinguin. With Zai’s offlane skills, we might be able to see a resurgence of success in Team Secret. If everything goes well in this Chongqing Major, they might have a good foothold for this year’s Pro Circuit and start racking up points towards The International 9. My third pick will be Evil Geniuses. Sure they got 2 – 0’ed by Virtus Pro during the Kuala Lumpur Major, but let’s be honest. That was a peak conditioned Virtus Pro who eventually won the event! Aside from that, Evil Geniuses have also recently acquired s4 and Fly, who were previously playing in OG. Their major accomplishment during 2018 would be coming in third in The International 8, which is by no means a small feat. They lost to PSG LGD who went on to be beaten by OG. For sure EG would be using this Major as a stepping stone to get back in the biggest eSports event in 2019. My final betting pick that would most likely be one of the top 4 teams in the whole Dota 2 Chongqing Major 2019 would be the legendary EHome. This is due to the fact that they are coming off of a hot streak from just competing in the Bucharest Minors. They had a dominating display during the event in Romania, only dropping one single match in the entire tournament, and that only match loss coming in the Grand Finals. They dominated all of the teams they played against including OG, while the other teams were having a hard time playing and completing their Best of 3’s. This was an overall dominating display, and if they keep it up here in Chongqing, they would most likely either come in on the 3rd place or even compete in the Grand Finals. I am not saying that the other teams are trash, but let’s be real. They are on a hot streak right now while most of the squads will have almost or close to a month of no competitive matches. And last but not the least, my dark horse pick. It will be no other than the organization with a horse on their logo, Team Liquid. They are also one of the teams that have endured a long time without roster changes, just like Virtus Pro. Sure, they have been on the downwards during the majority of 2018, but they just recently started going back on their winning ways during the Megafon Clash sweeping Natus Vincere 3 – 0 in the Grand Finals. Aside from that, Miracle- has been playing well lately. As you all know, a well-playing Miracle- is always a force to be reckoned with no matter whatever team they may face. He was not the highest ELO player in the past for nothing. Now only if Matumbaman can match up his performance with his carry partner, I see them dominating this event and who knows, probably the whole of 2019 as well leading up to The International 9. 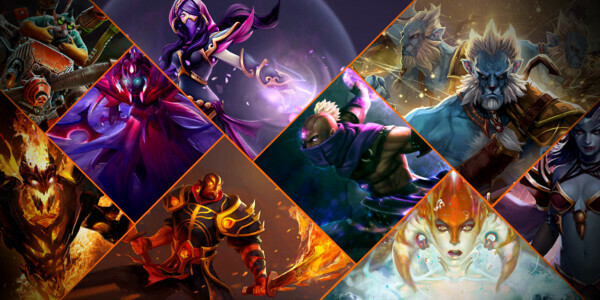 Hope that this year will start with a great Dota 2 performance and our Chongqing Major 2019 betting predictions will help you to make some decent profit. Good luck! 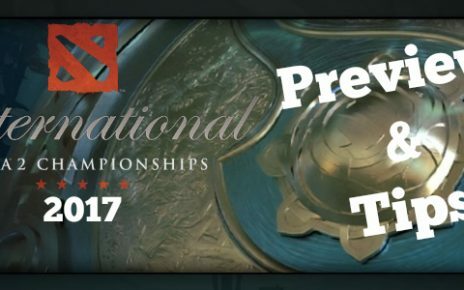 Dota 2 International 2017 – Who Will Win 10 Million Dollars? Esports Mobile Games Overview – What is the Future?